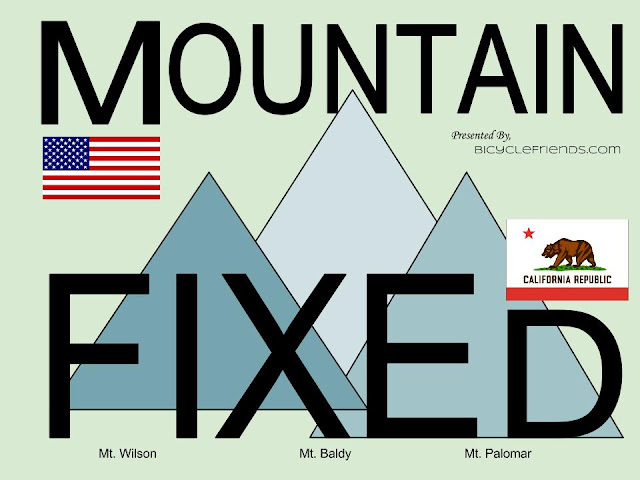 Anyone crazy enough to ride fixed gear up Mt. Wilson, Mt Baldy and Mt. Palomar? Let me know.